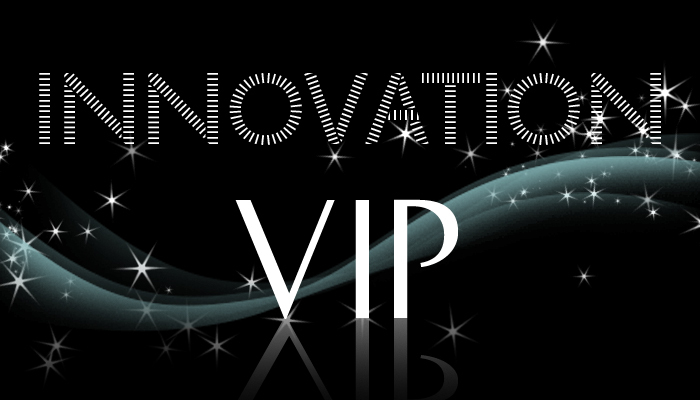 Head to the INNOVATION page to get the online VIP experience during INNOVATION. View the show from the VIP Front Row Cam. Join the #UTInnovation conversation on twitter!